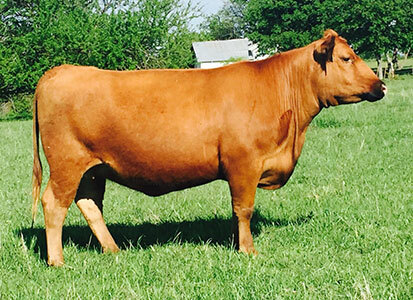 The 3K Red Angus cow herd maintains the qualities that produce outstanding offspring: fertility, maternal, good udders with sound structure, calving ease, carcass quality, low maintenance and performance. We utilize artificial insemination, embryo transfer and performance data to produce bulls and females that will take our program forward and keep it current with the needs of the cattle industry. 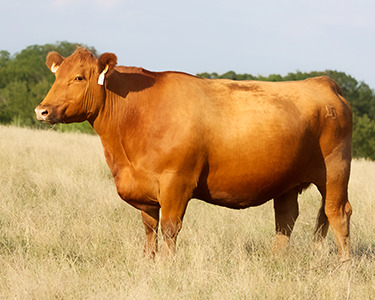 We appreciate your interest in learning more about our Red Angus cow herd. If we can provide you any additional information on these cow families or any other information about Red Angus cattle please don't hesitate to contact us.